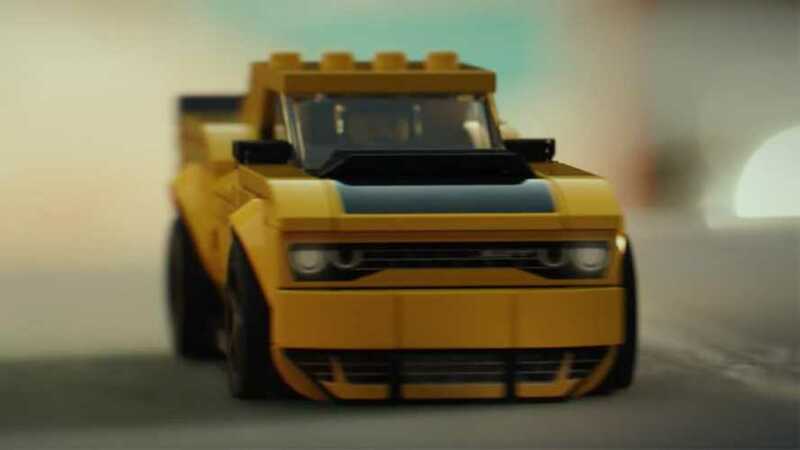 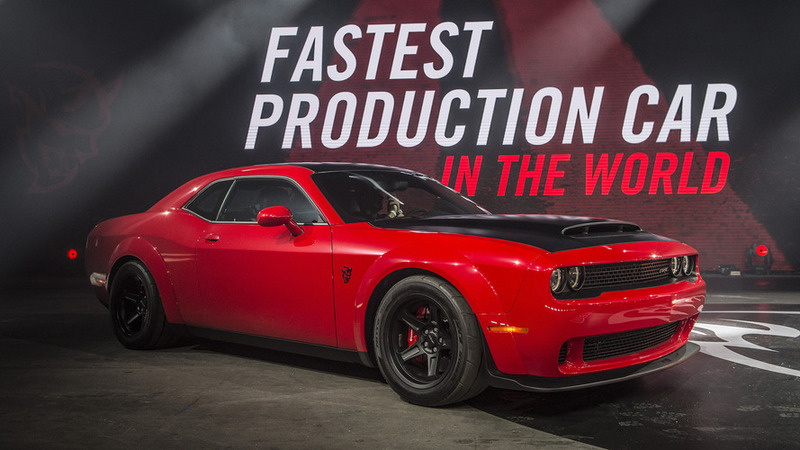 Let kids play with a Challenger now, and maybe they'll buy a real one in 20 years. 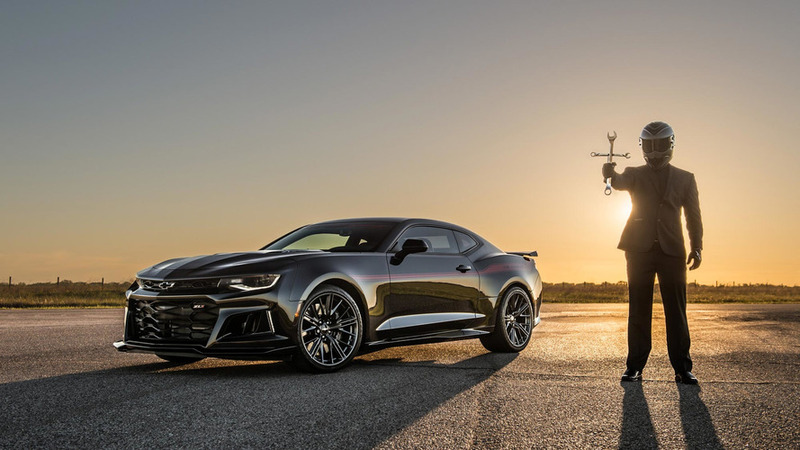 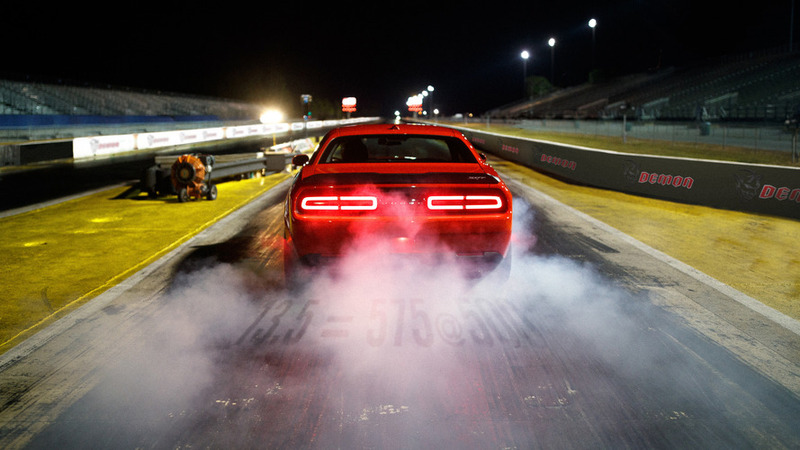 0-60 in 2.3 seconds, 9.65-second quarter-mile at 140 mph, and 3-foot wheelies. 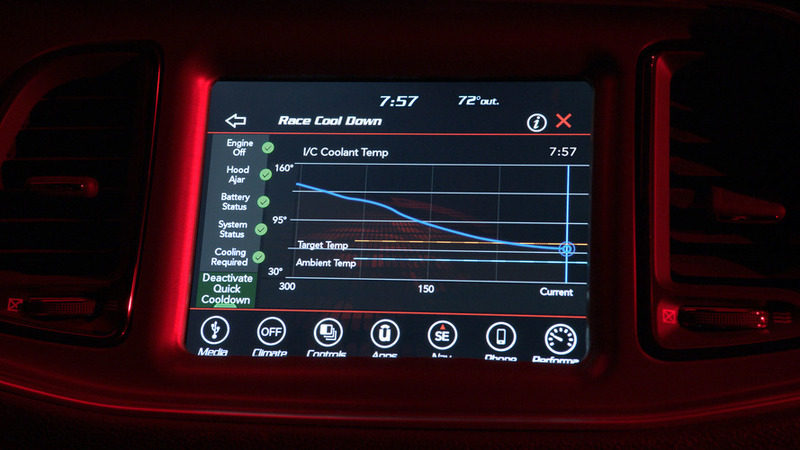 The air conditioning system will chill more than just the driver. 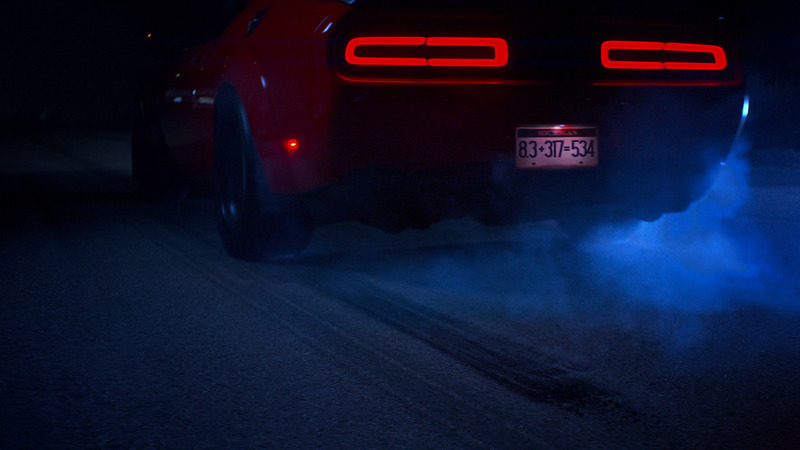 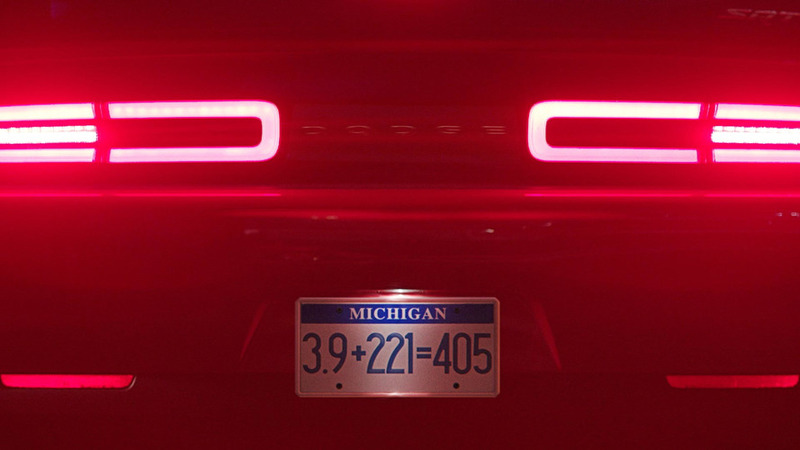 The weird roar is part of a system that makes the Challenger Demon build more boost off the line. 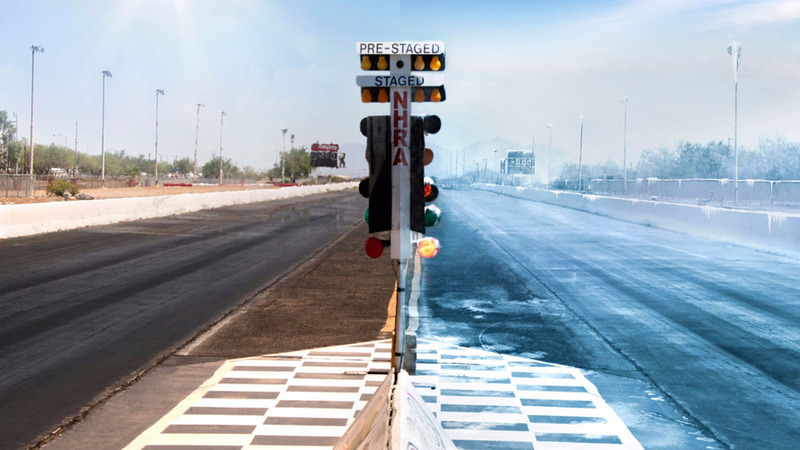 This one's for the inner nerd that lives within all true drag racers. 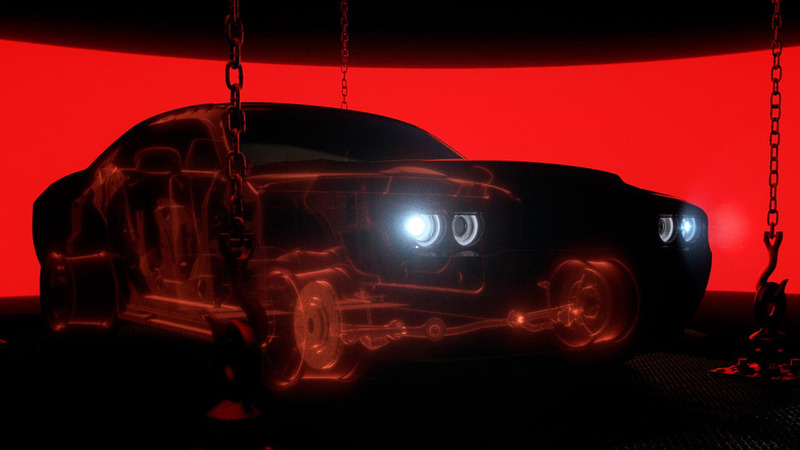 When a vehicle is putting down so much power, it needs to have stronger parts that can handle the extra grunt.